FOO FIGHTERS, THE COLOUR AND THE SHAPE. TAB. 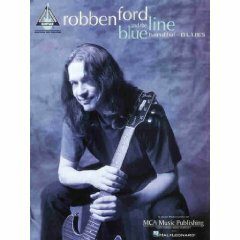 FORD ROBBEN, AND THE BLUE LINE HANDFUL OF BLUES. TAB. FORD ROBBEN, BLUES GUITAR COLLECTION. 10 Titoli dagli album: "the blue line" e "mystic mile". The brother (for jimmie and steve) -busted up -he don't play nothin' but the blues -life song (one for annie) -misdirected blues -the plunge -prison of love -start it up -trying to do the right thing -you cut me to the bone. TAB. 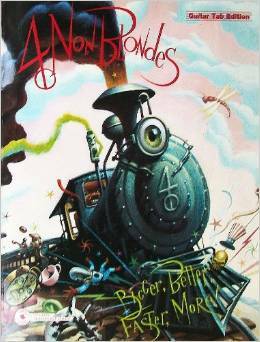 FOUR NON BLONDES, BIGGER, BETTER, FASTER, MORE! TAB. GAMBALE FRANK, THE BEST OF. TAB. 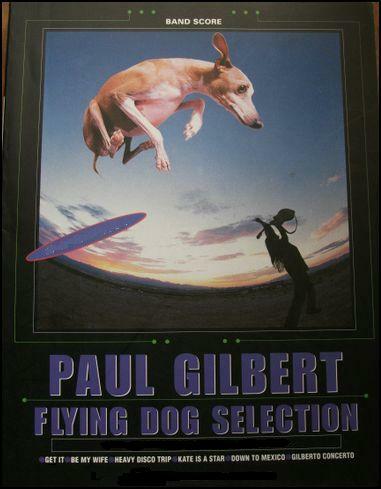 GILBERT PAUL, FLYING DOG. Selection. 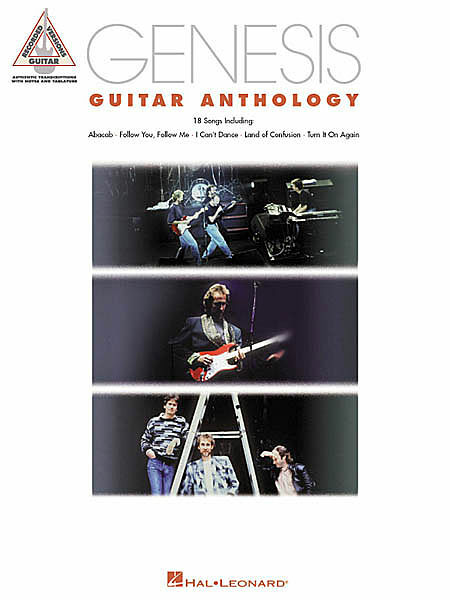 1, 2, 3, 4, e 5 chitarre nel Gilberto concerto (35 pagine ): get it -be my wife -heavy disco trip -kate is a star -down to mexico -Gilberto concerto. BAND. TAB. GILBERT PAUL, BEST. Compresi anche titoli dei Racer X e da "big bigger biggest" dei Mr. Big. Frenzy -street lethal -sacrifice -scarified -green-tinted sixties mind -colorado bulldog -wild word -stay together -not one night. BAND TAB.